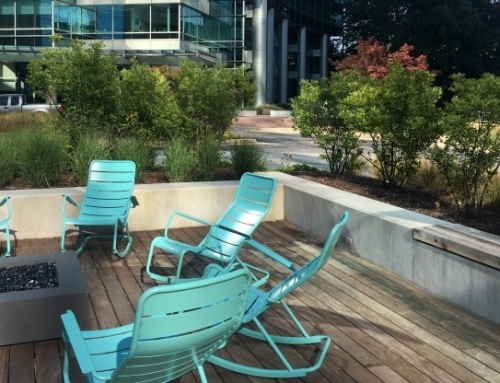 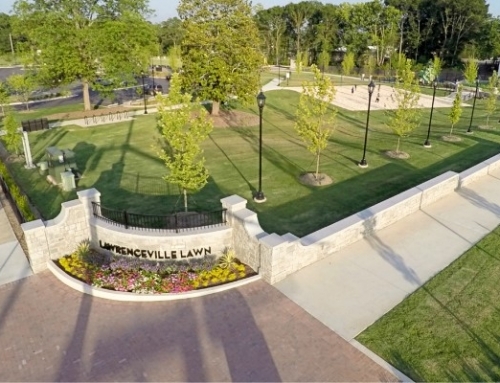 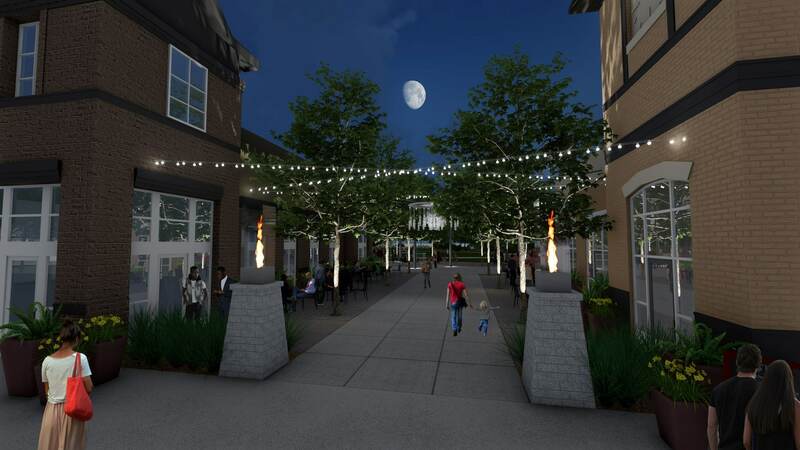 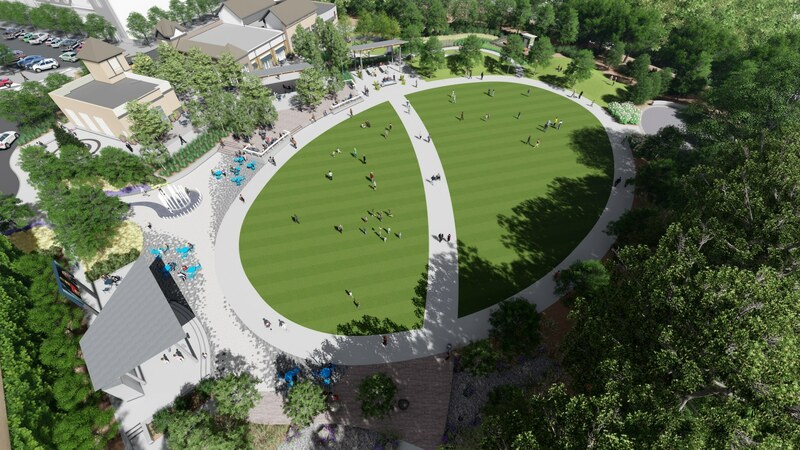 TSW was retained by the City of Peachtree Corners to provide planning and design for the signature urban park space in Peachtree Corners. 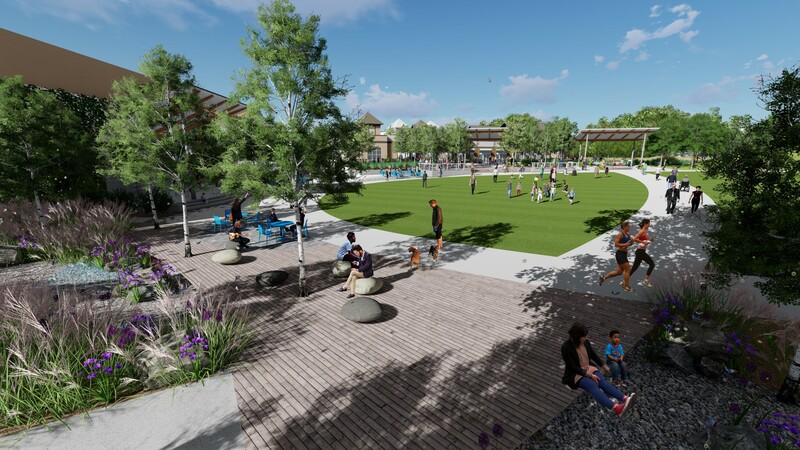 The park will serve the community as the City Green with a large oval amphitheater. 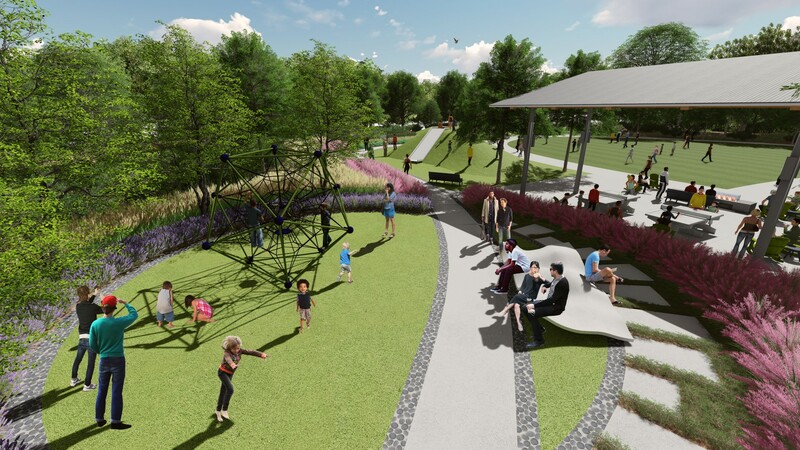 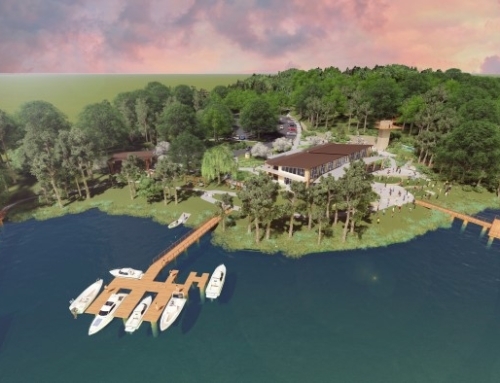 Other important features include an Open Air Pavilion, Interactive Water Feature, Playable Art, Turf Berms, Founders Monument, Community Garden, and Veteran’s Memorial. 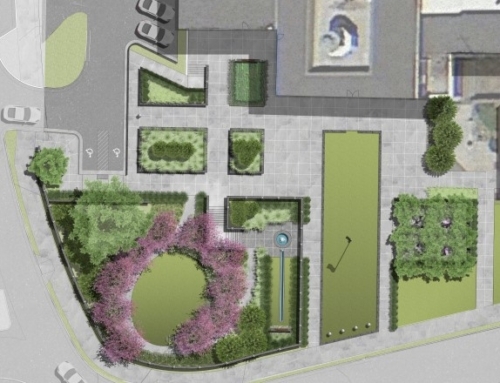 Another phase is the Botanical Garden, which will connect the pedestrian bridge to the City Green meandering along an existing stream. 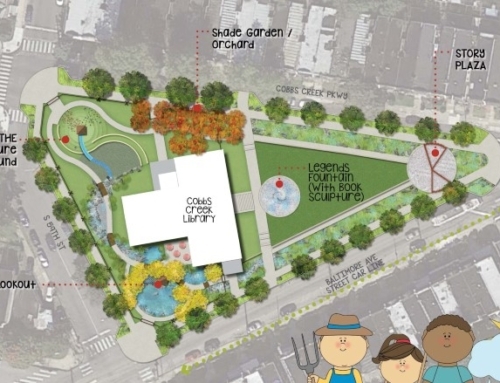 The Botanical Garden Area includes a tree house and trees with Identification tags for learning.